Learn nine best practices for your supplier master file, from TIN matching to compliance screening. Get an overview for each of the benefits and suggested outcomes from implementating these processes. Industry expert Chris Doxey explains the best strategies for managing risk and fraud in the accounts payable department. 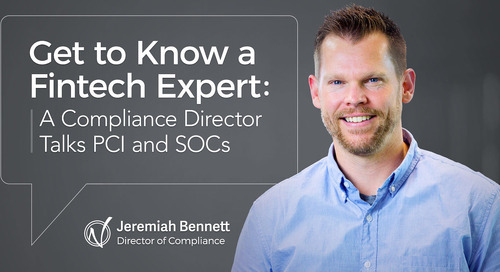 An interview with Nvoicepay's Compliance Director on the importance of security and compliance standards like PCI and SOC—all through the lens of B2B payments. P-card and invoice fraud happens. It's inevitable in any department that handles large sums of money. 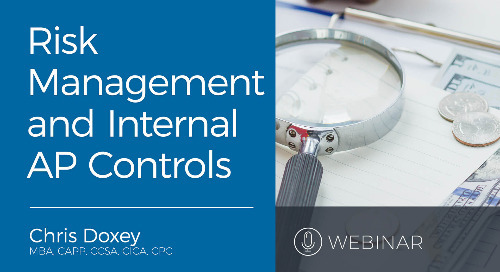 But you can limit your risk with these internal controls. 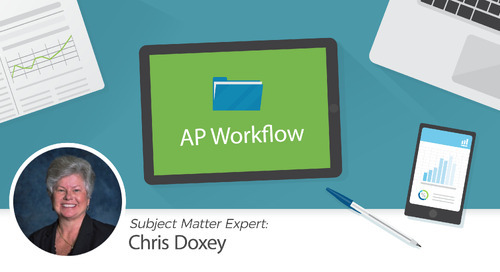 Keeping fraud out of the AP department includes proper supplier management. 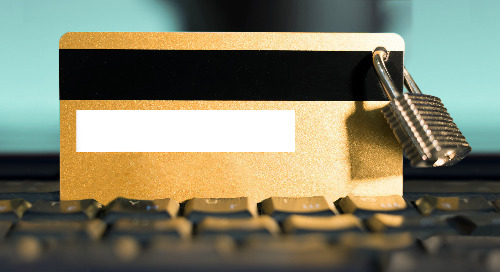 These are the steps you can start using for fraud prevention in the MVF. Avoid duplicate & missed payments with uniformity in your supplier master file. Use this list of standards to follow when managing supplier names & addresses. An accountant's job of averting fraud is never over. These two internal controls can help stymy fraud and prevent phony payments from ever being issued. Self-audit tools provide powerful analysis and reporting for accountants in AP. Here's a list of 5 tools to help create an automated AP audit process. Today's organizations are on the hook for compliance screening. Here’s a list of regulatory organizations and the specific department in their crosshairs. Need to establish a new customer-supplier relationship screening process? Combining regulatory and compliance screening programs can help. Here's how to do it. When and Why Do I Apply KYC Controls to My Organization? When and why to apply the Know Your Customer (KYC) laws are complicated. Here are 4 ways to reduce the complexity of applying KYC controls. With the increased use of technology in our lives, cyber criminals have more chances to steal. 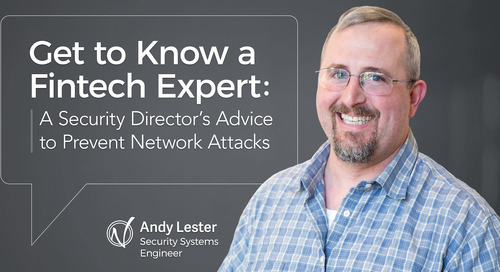 A list of common cyber attacks and tips for fraud prevention. What’s New in Compliance in 2017? The FCPA continues to take strides in stamping out corrupt business practices through compliance requirements. Here's a list of what's on FCPA's radar for 2017. With penalties levied in amounts surpassing a small country’s GDP, the FCPA seeks justice for companies that break the law. Here are 2016’s top offenders. Can you reduce risk through automation? Yes! This list contains 10 P2P automation solutions that procurement managers can use to reduce risk.